Get Dirty. Have Fun. Get Outside! 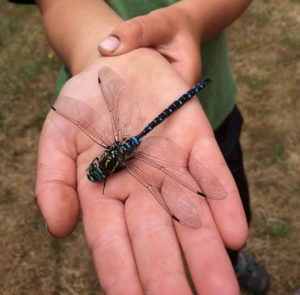 Outdoor Education Adventures is an award winning environmental education program for kids of all ages, providing camps, family nature walks, school field trips, and classroom lessons in Yamhill County, Oregon. While learning about science and our natural world, participants share the wonders and magic inherent in time spent exploring outdoors. April 27, 10 am – 2 pm: YSWCD Earth Day Celebration. Miller Woods Conservation Area. ALL AGES. No registration necessary. Visit the YSWCD website for more details. 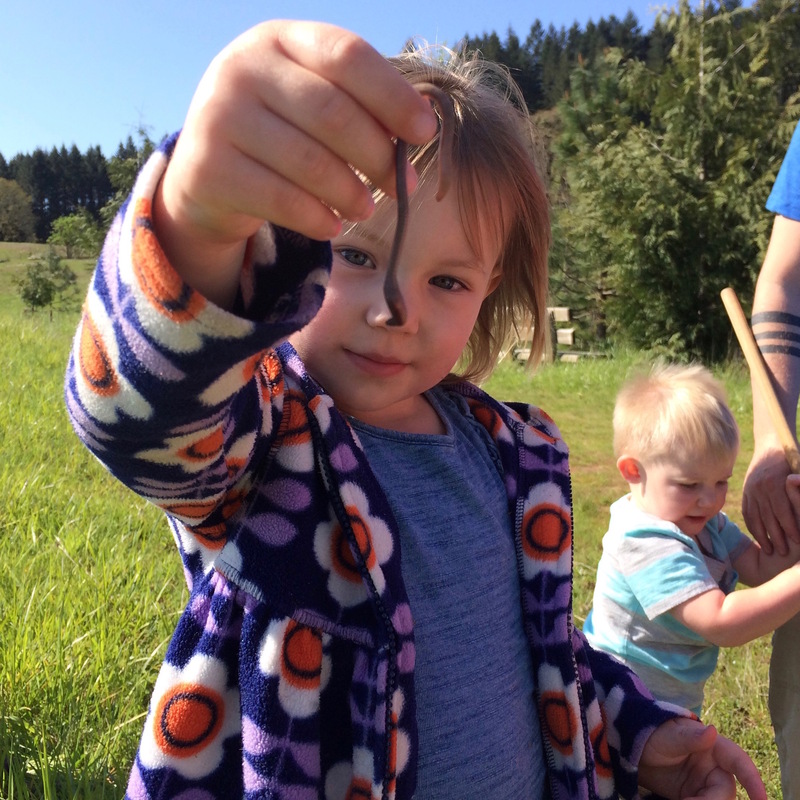 For ages 0-5, fun nature walks introduce young explorers to nature while hunting for bugs, watching birds and playing in the mud. 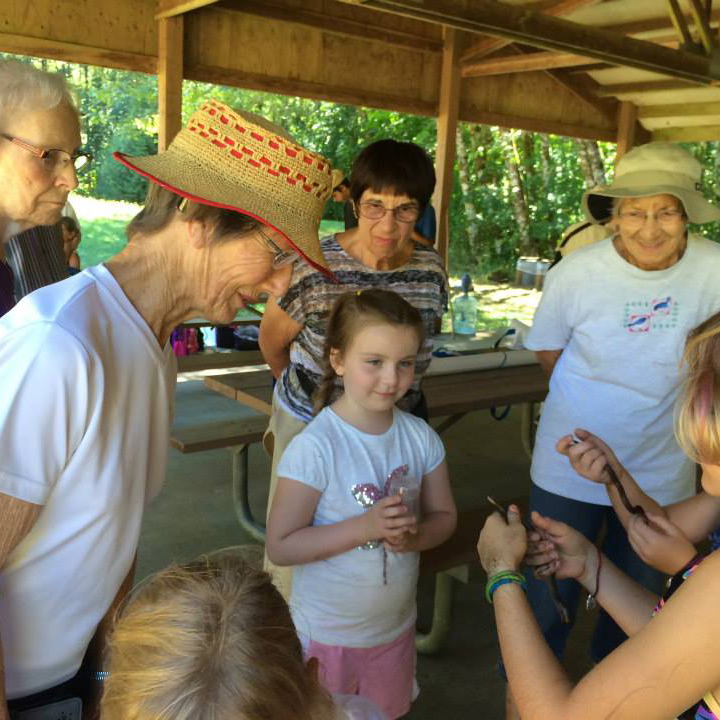 With day camp programs for ages 5-13 and overnight experiences for ages 10-12, OEA provides many opportunities for outdoor fun and exploration. 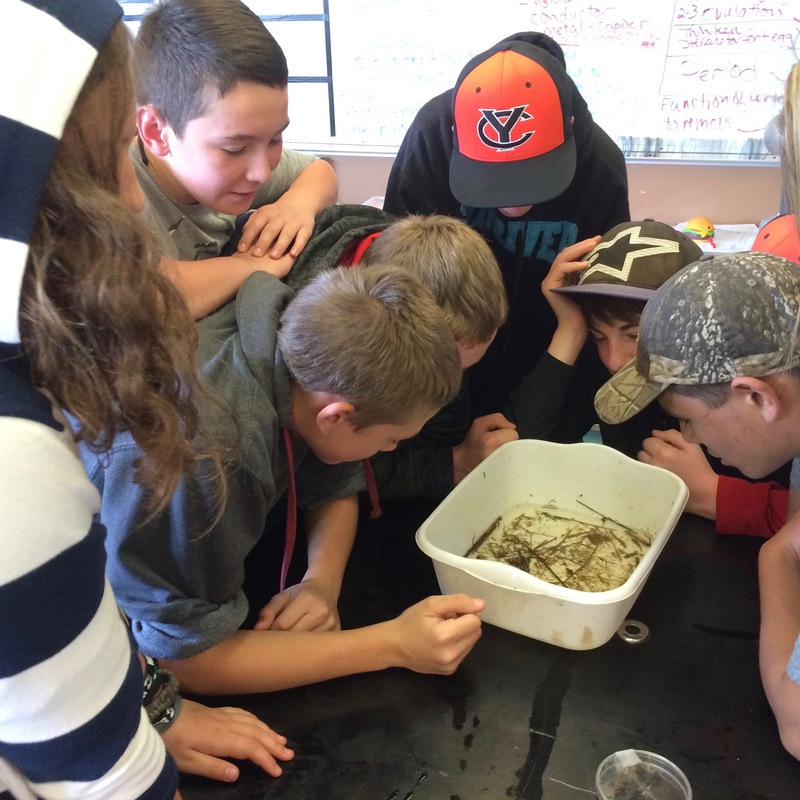 Field trips and classroom lessons for all grades provide students opportunities to become curious, inquisitive, excited learners. 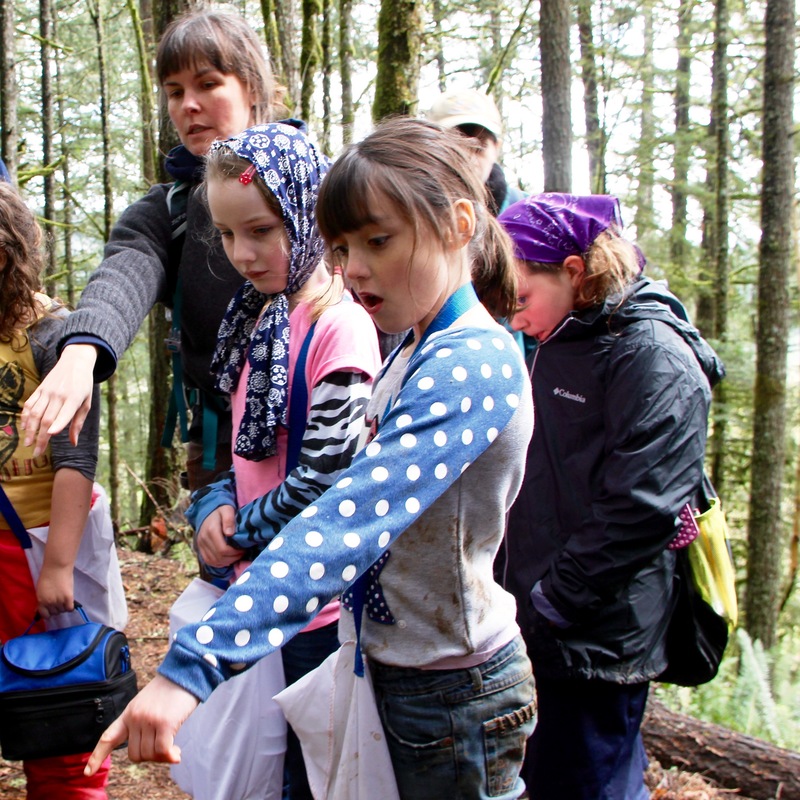 Adventure Walks feature guided tours of outdoor gems of Yamhill County, complete with discussions of the areas natural history. 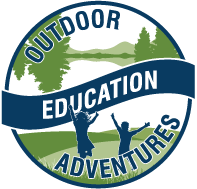 Outdoor Education Adventures provides educational summer camps, field trip opportunities, spring break programs, family adventures, and outdoor school activities to the McMinnville, Oregon & surrounding Yamhill County areas.